So this is about my teenage crush and singer and musician and actor and so much more. Not many people know but this amazing Oscar Winning actor also has a band called 30 Seconds to Mars which I have loved and adored since Eleventh Grade, thanks to a friend who introduced it to me. I was so crazy, I used to download pictures of him off the internet and make it my wallpaper and even put it up as my cover picture on FB. I have been obsessed with several such figures until it all ended suddenly. You must have seen him in Dallas Buyers’ Club and I need not delve upon his amazing performance in that movie. Another great movie you should watch, if you haven’t yet, is ‘Requiem for a Dream’. The following is not an official trailer but it will give you an idea. And also, if you loved Trainspotting, you will definitely like this one! P.S. : I didn’t refer to the internet even once to find any, and these were the first ones that came to my mind. Had the hardest time with ‘O’, ‘T’ and ‘V’. Maybe a short review will follow later. So today after a long time we had our Visual Media class and hence I have stuff to write. 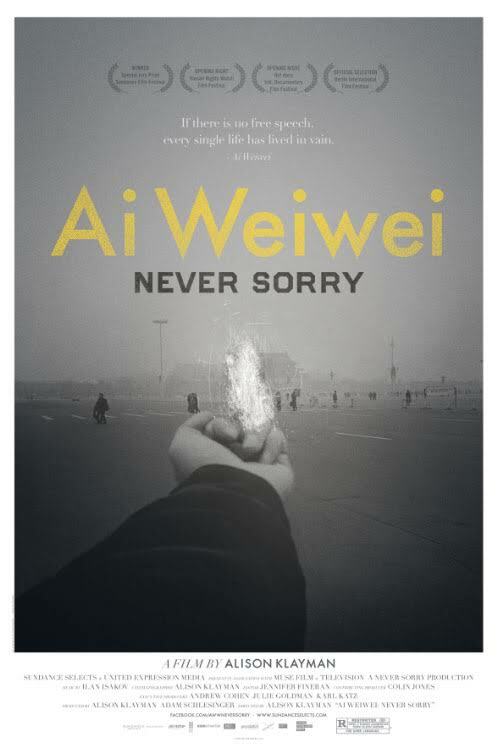 We were shown two movies: Ai Weiwei: Never Sorry and Wasteland. you will easily find it anywhere. I will just talk about some things that struck me. Ai Weiwei is a beautiful and intriguing documentary about the struggle of a Chinese artist and activist. He beautifully expresses the need for individualism in his art. The thing that struck me the most was the destruction of neo-lithic vases by him. It was really intriguing because when someone commented on how it happens everyday when the world destruct something or the other, I realised that how even culture is a social construct. It doesn’t matter if we destruct something that’s really old and antique because what we are destroying today could also be antique some day if preserved. 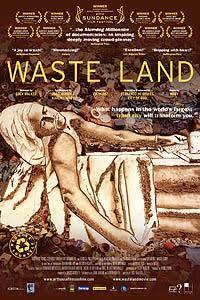 Then there was this other movie, Wasteland made on the art of Vik Muniz. I am sure anyone who watches the movie would be struck by the character of the old man and his quote that “Ninety nine can never be hundred.” What I gathered from it was that you either give your all or it is thing at all. To get something you want, this is the least minimum you are expected to do but then there is again the fact that this least minimum actually demands perfection that is hundred! I came across some amazing videos on Wong Fu Productions and I must say, a lot of thought must have gone into making such short yet amazing videos. This video, in general, is one of my favourites because of the way in which it puts across its idea. I don’t think I could have framed this in a better way. Please go watch this short movie and others by Wong Fu Productions. You will love it.